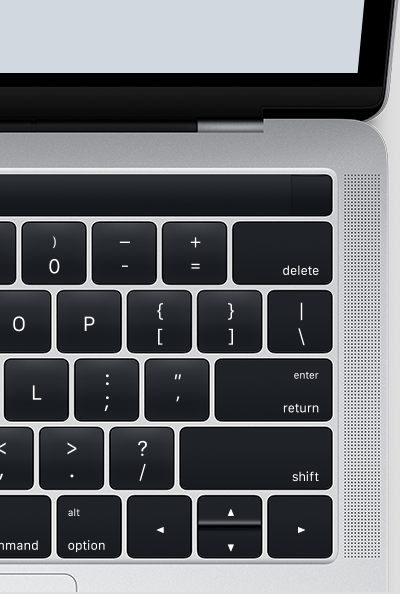 As unearthed by a MacRumors reader, macOS 10.12.1 has just leaked images of Apple’s upcoming MacBook Pro, and confirmed its rumoured OLED touch bar, dubbed Magic Toolbar. Earlier today, another discovery seemingly suggested the OLED touch bar was coming, but the following evidence confirms it’s real. 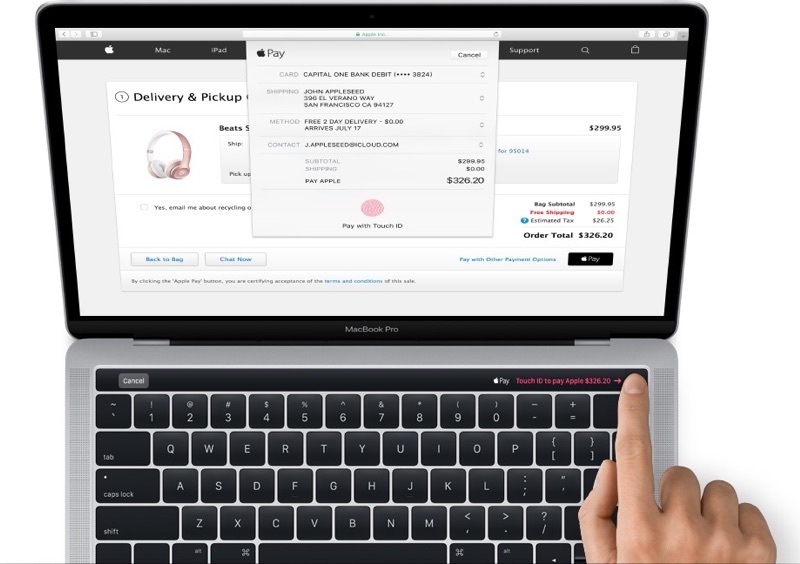 The MacBook depicted above looks very thin, sports butterfly mechanism keys from the 12-inch Retina MacBook it appears, plus has speakers flush along the sides. Update: You can see these files yourself at /System/Library/PrivateFrameworks/PassKitUI.framework/Resources/ on your Mac, running macOS 10.12.1 (via Six Colors). Apple will hold its “hello again” Mac event on Thursday, October 27, at its Cupertino headquarters. The live streamed event will kick off at 10AM PDT/1PM EDT.